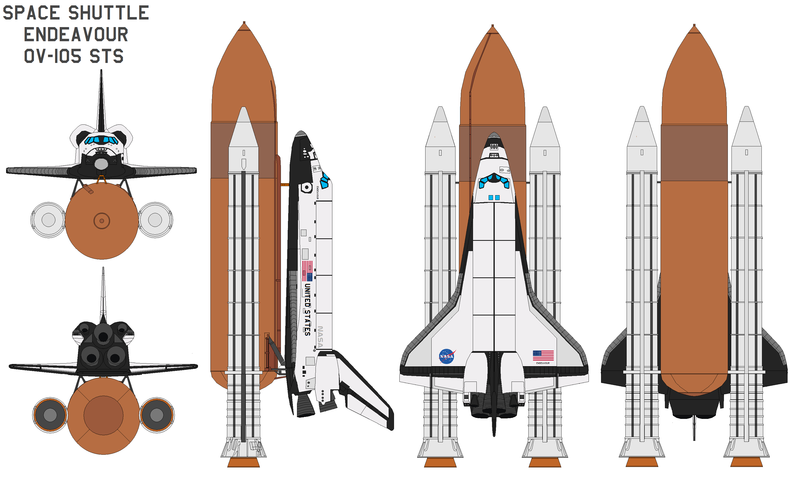 Space Shuttle Discovery (Orbiter Vehicle Designation: OV-103) is one of the orbiters from NASA's Space Shuttle program and the third of five fully operational orbiters to be built. 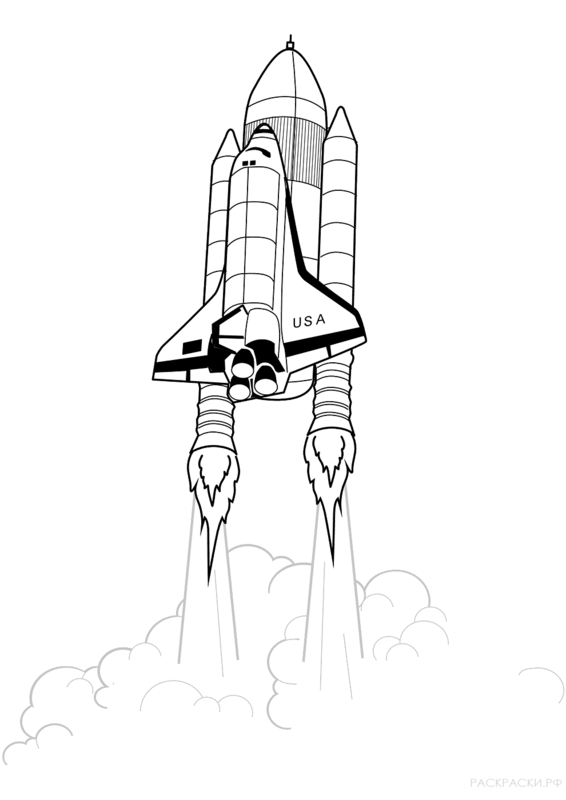 Its first mission, STS-41-D, flew from August 30 to September 5, 1984. 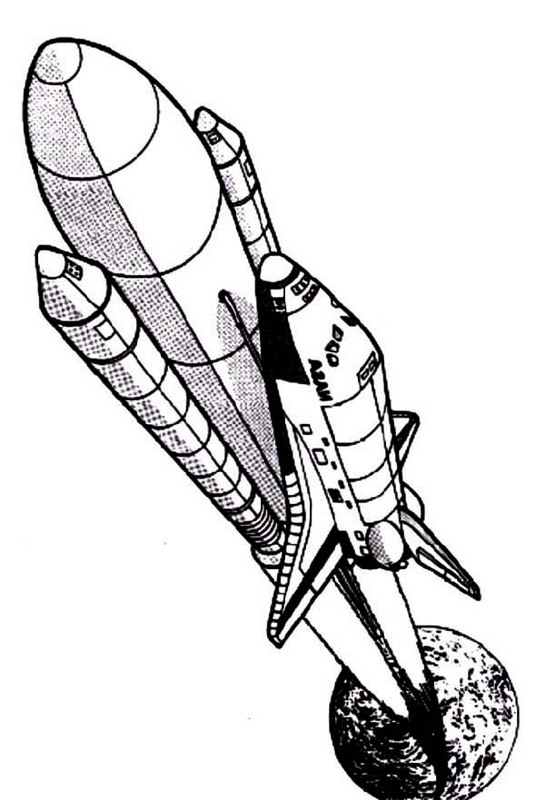 Over 27 years of service it launched and landed 39 times, gathering more spaceflights than any other spacecraft to date. 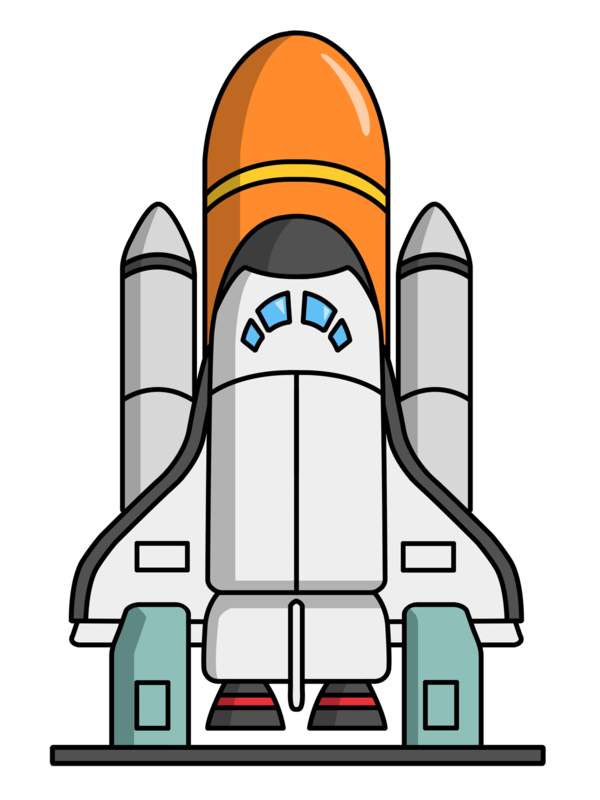 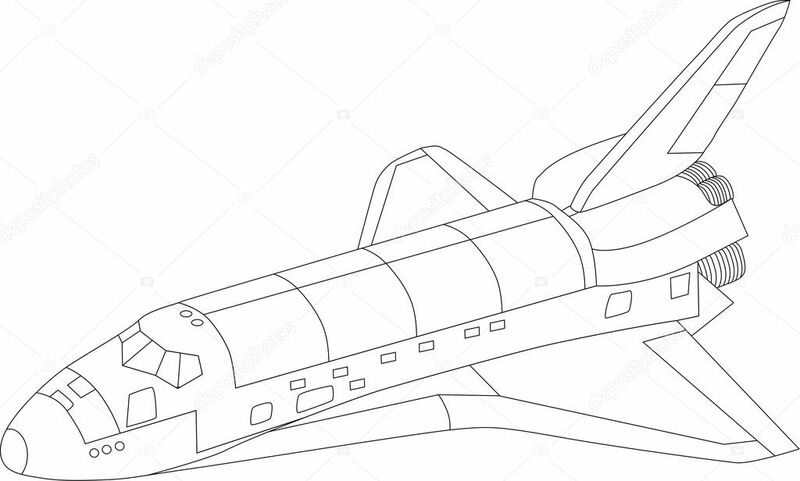 The shuttle has three main components: the orbiter, a central fuel tank, and two rocket boosters. 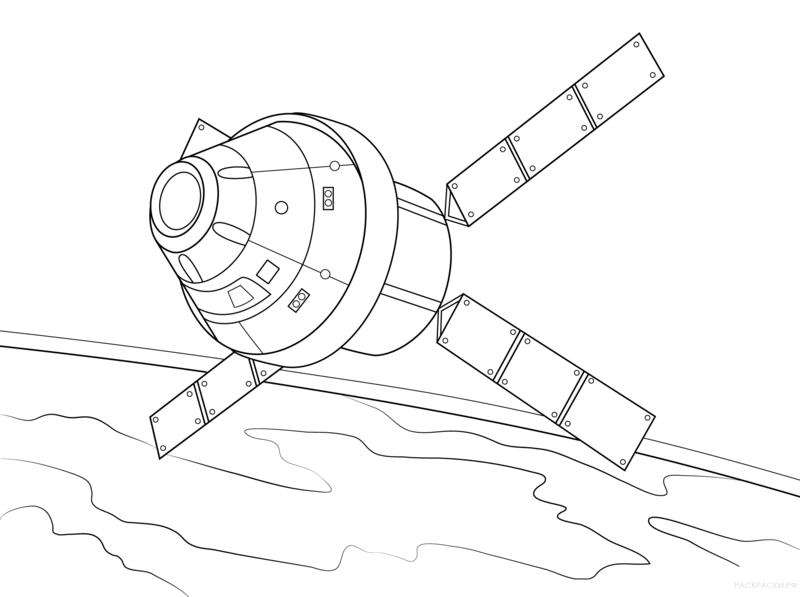 Nearly 25,000 heat resistant tiles cover the orbiter to protect it from high temperatures on re-entry. 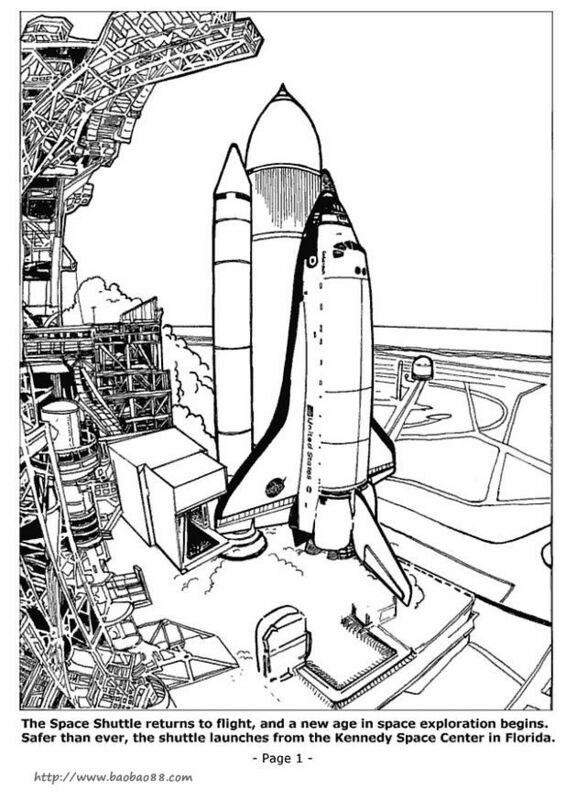 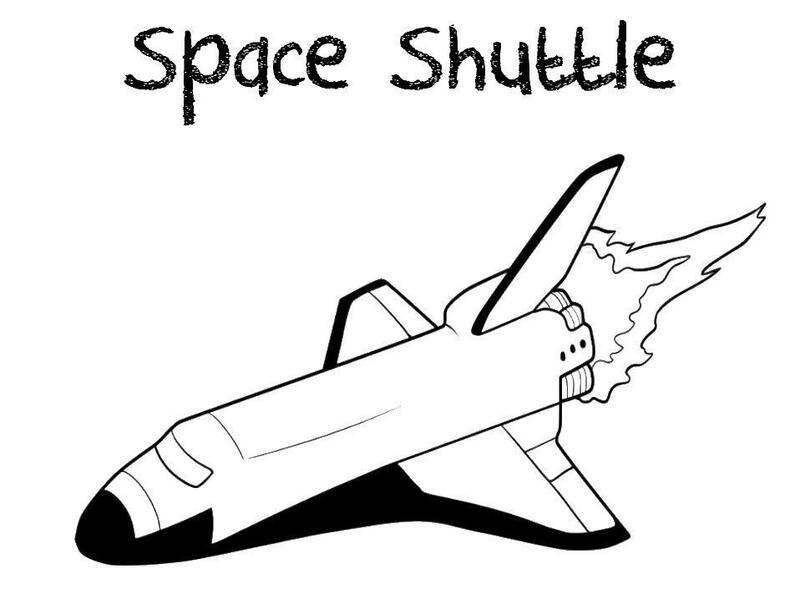 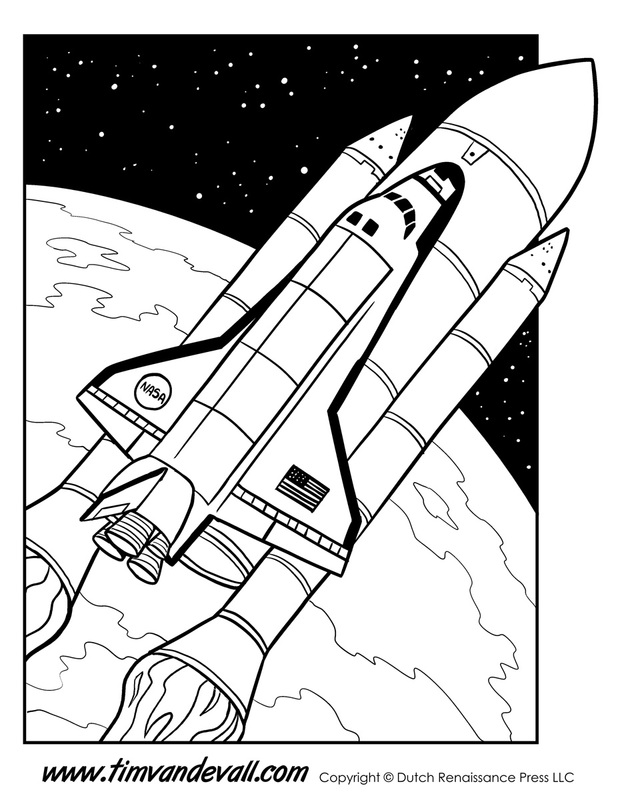 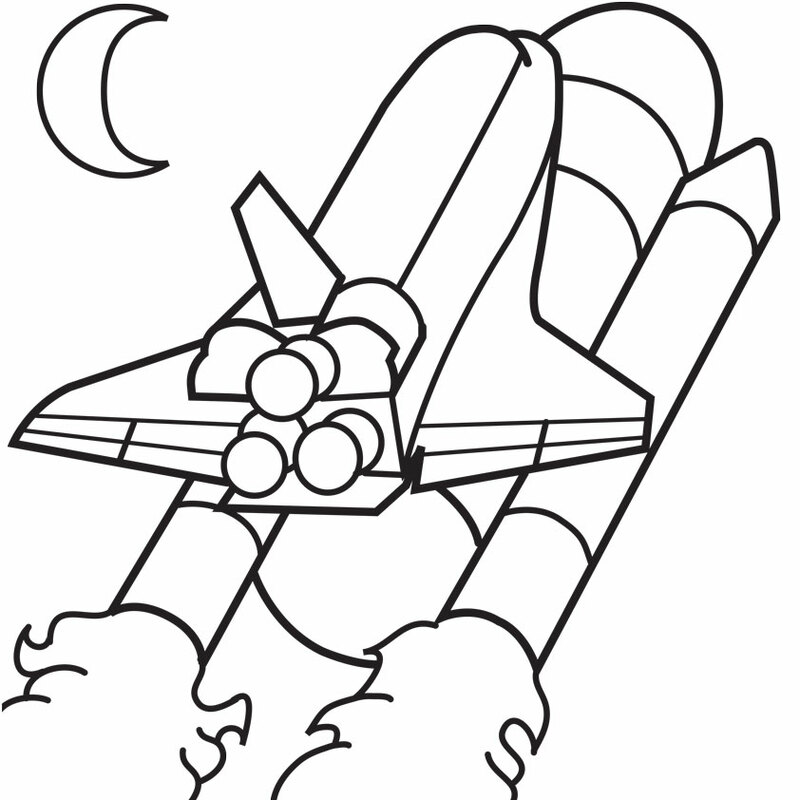 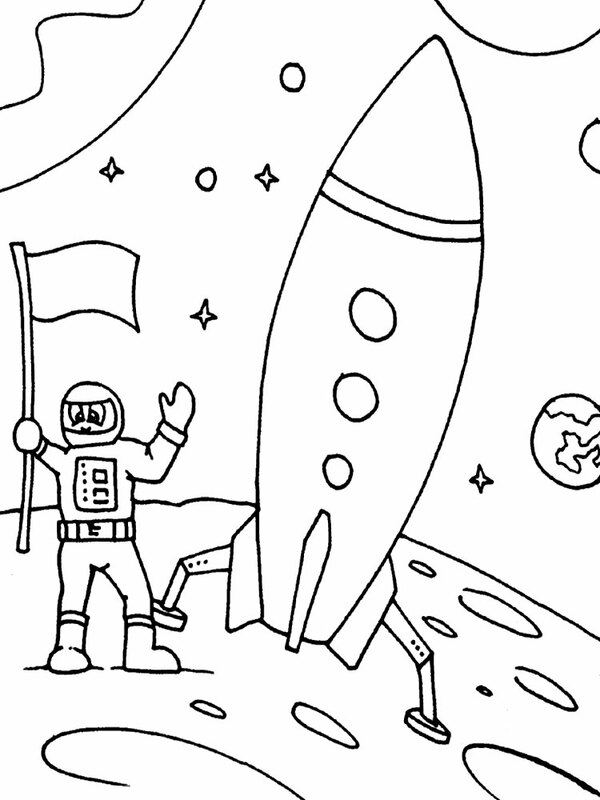 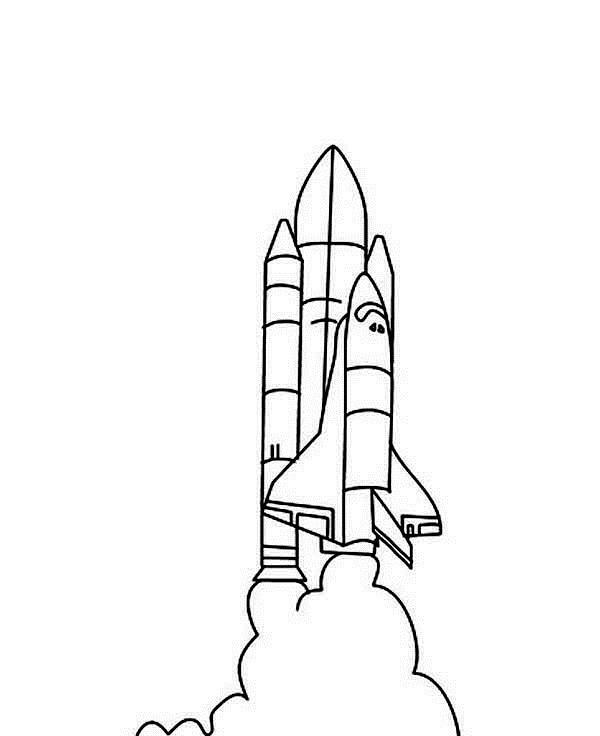 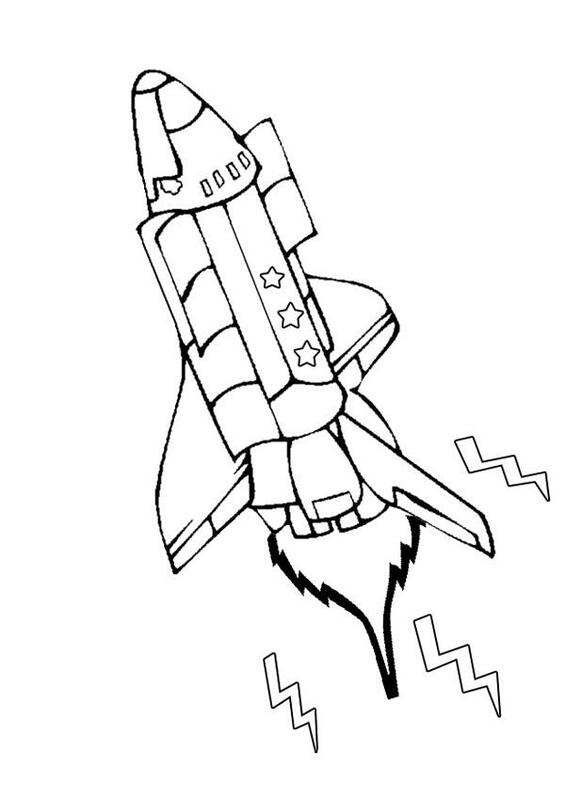 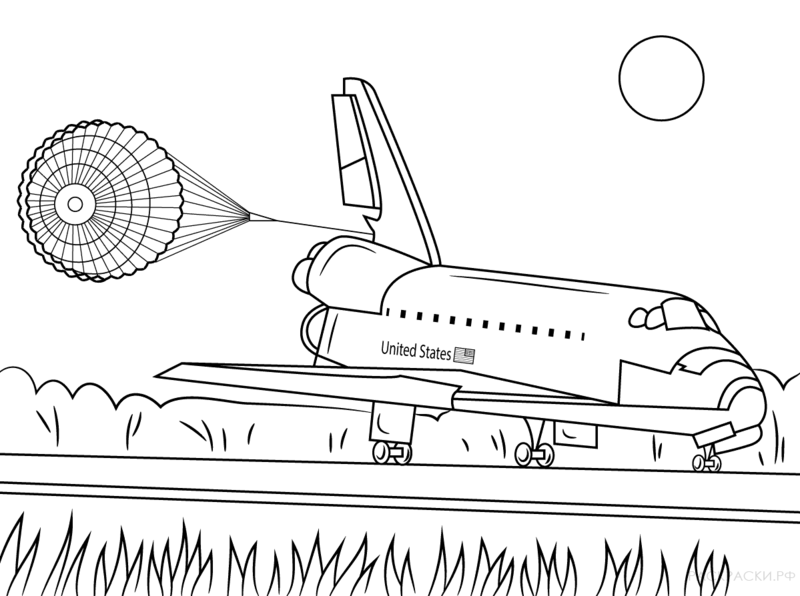 This site contains information about Space shuttle discovery coloring pages.